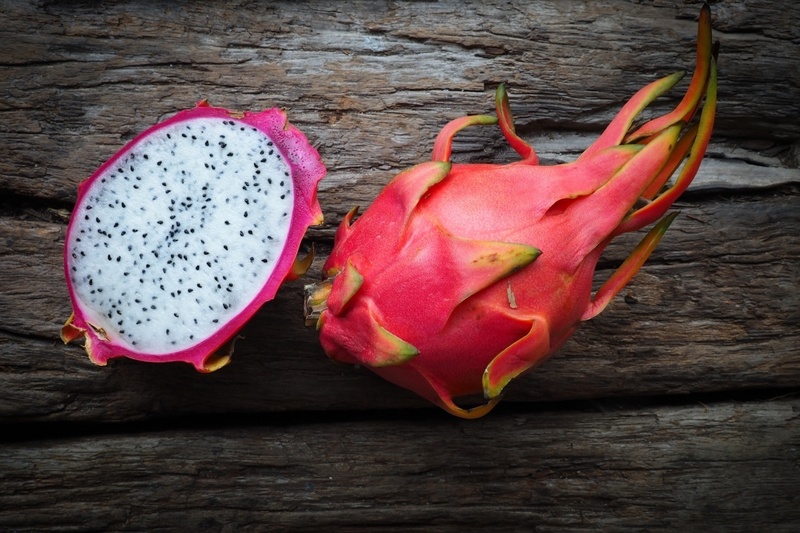 This raw food bowl gets its bright pink color from the dragon fruit, also known as pitaya. It's pink, spiky, and has tiny little black seeds inside. The first time I saw these in a Hawaiian grocery store, I had no idea what they were! ​Come to find, they not only have them here in Hawaii, but also in most health food stores nationwide, in the frozen section. You might find them in a purple package, labeled 'Raw, Organic, Pitaya Smoothie Packs by Pitaya Plus'. No additives, or anything else like that. Just pure, organic dragon fruit pulp and seeds. You can also get a dehydrated version by Navitas Naturals on Amazon or in your nearest health food store on the pantry aisle. 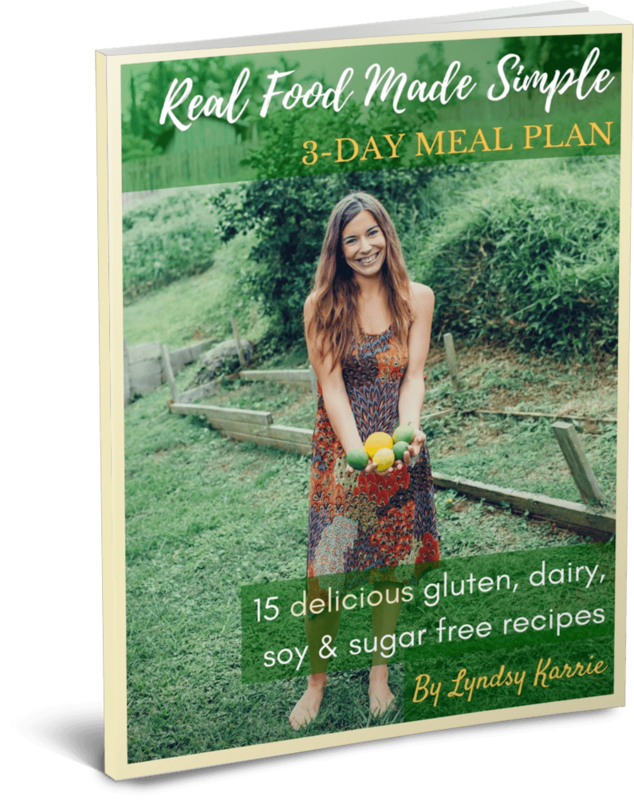 It makes an excellent snack, and goes well with homemade yogurt, kefir, smoothies, salads, trail mix and granola. ​Pitaya is rich in antioxidants, vitamin C, B vitamins, protein, phosphorous, calcium and fiber. And according to this government study, Mayas traditionally used the leaves and flowers of the dragon fruit as a hypoglycemic, medicinal and healing agent. "The rich antioxidants are known to prevent diabetes and cancer, neutralize toxic substances such as heavy metals and reduce cholesterol and high blood pressure." Plus, it's delicious, refreshing, and entrancingly beautiful too! Healthy AND delicious! Guilt-free addiction at its best. How do you know these things? Are you married? I’m looking for a wife who would cook for me. I don’t know how to cook. Only eggs and hotdogs haha. I’m sure I’ve heard of dragonfruit before but I’m not super familiar with it but after reading your post I’m now very intrigued by all its benefits, especially the medicinal healing in Maya culture. Next time I go to Fresh Market I’ll see if they stock this anywhere. I’d love to try it! I don’t know if I will like dragon fruit but I am willing to try it! It looks like alien food to me haha I have to give it a try this bowl looks and sounds amazing! I just hope my kids wont mind me having them try all these new foods. They tend to stick their noses up to anything they never seen or had before.